Last month I posted about my first ever Colourpop haul, and when I showed the women of my family the products I got, they all immediately wanted to order some for themselves. I allowed myself to be easily led and also popped a few bits on their massive order for myself too. There's free international shipping on orders over $50 through till Christmas I think, so I might end up sneaking another order in before it ends. I couldn't resist a few more lippie stix as I really fell in love with them, and also ordered one of the limited edition Hello Kitty lippe stix, and an ultra metallic lip too. I used to be a massive Hello Kitty fan, I had so much HK stuff my collection basically needed it's own room. I even had a blog about it all back in the day! The lippe stix are so comfortable to wear. I love a matte liquid lip, but in the winter when my lips are dryer, these are much more comfortable. I picked up Dukes, Nevermind and Lady. My Nanna also ordered herself Lady and it was just too tempting, I had to try it. I went for all autumn/winter colours, and they are so pretty. They go on really creamy and are very matte. 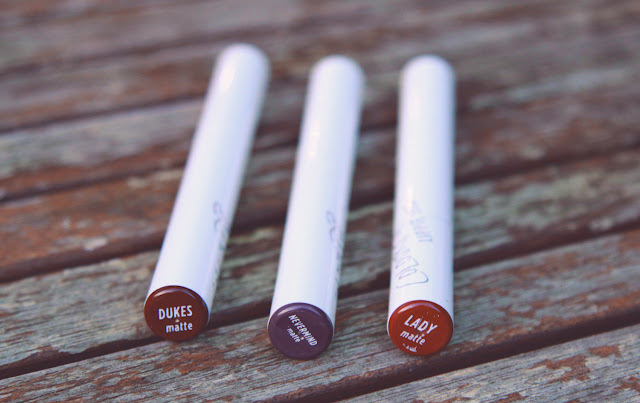 Dukes is a lovely deep brown toned burgundy, Nevermind is a gorgeous deep purple and Lady is a brown toned terracotta. They all have really good coverage, this is one coat of each! I just had to try a metallic. 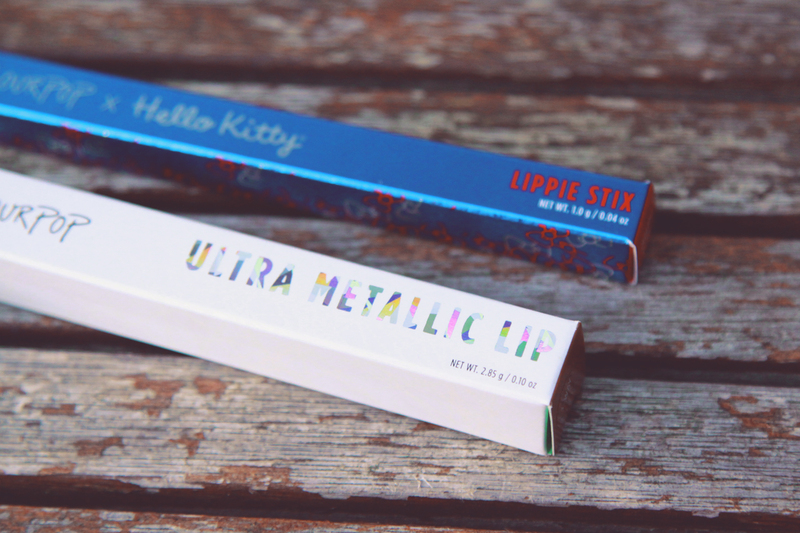 I've tried a few metallic lip products that haven't really impressed but I had high hopes for this one. The Hello Kitty lippie stix has really adorable packaging, if you have someone in your life who loves HK and makeup these would be such a good Christmas gift. Lippie stix in Konnichiwa and metallica liquid lip in 3-Way. Konnichiwa is a creme finish rather than a matte finish, and it is a bit harder to work with. 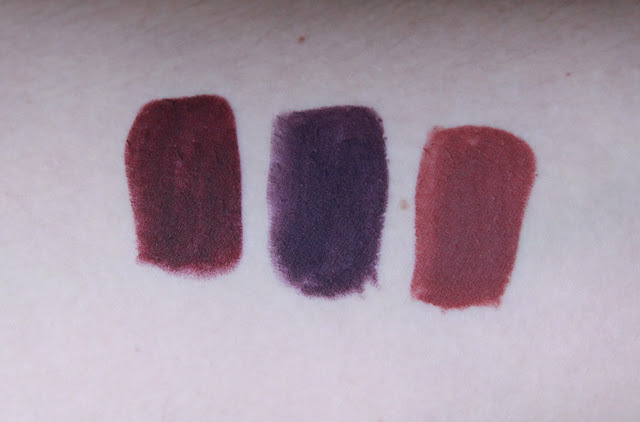 I used a couple of layers to get a really solid swatch, but I was taking the photos outdoors in 1 degree weather, so that won't have helped! it's a candy pink colour that I think will be great in spring and summer. 3-Way is so metallic and so lush. This photo does not do it justice at all, it has so many dimensions to it, it's truly gorgeous and I want more metallic liquid lips from Colourpop now! 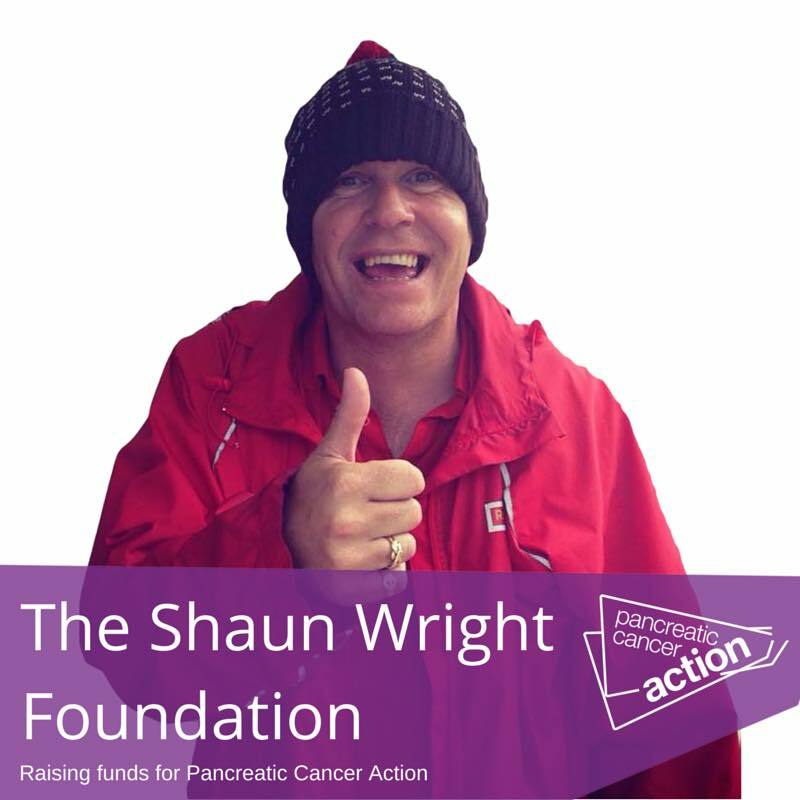 It's more purple than it appears in the tube, but that is right up my street. I've tried a few metallic lips and this is the first one that I've felt is truly metallic, rather than just gloopy gloss with glitter in it. It doesn't dry totally matte, but it isn't sticky at all and is very comfortable on the lips. I haven't got any photos of it on, as the one day I've worn it all day so far involved a slight incident with a sink and my forehead, leaving me with a right shiner! 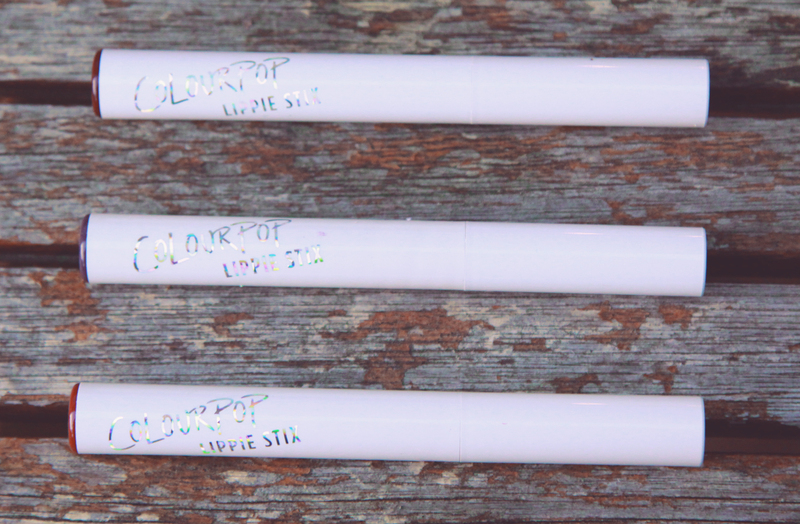 Have you tried Colourpop yet, and if you have, what are your absolute must haves? They are so reasonably priced that I don't mind the customs fees, especially with them being cruelty free. 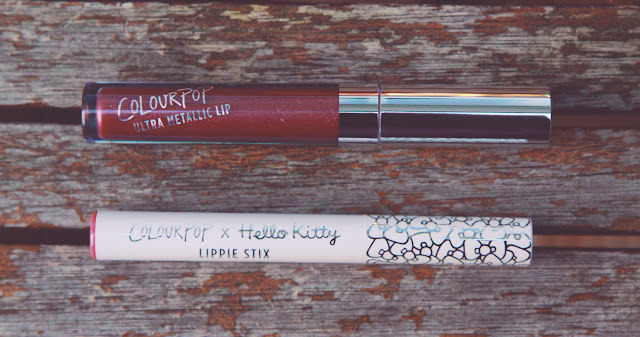 The Hello Kitty lippie stix looks so cute and I love that colour, I'll have to treat myself to it! It's so cute, I've actually just ordered another one from the range after seeing swatches on YT! I really love these shades of lipstick. 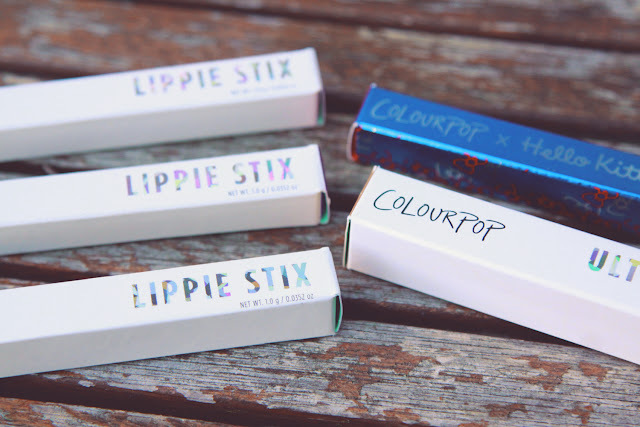 I've never tried colourpop - but then I'm not entirely adventurous with my make up and I'm a definite try before I buy kinda girl. 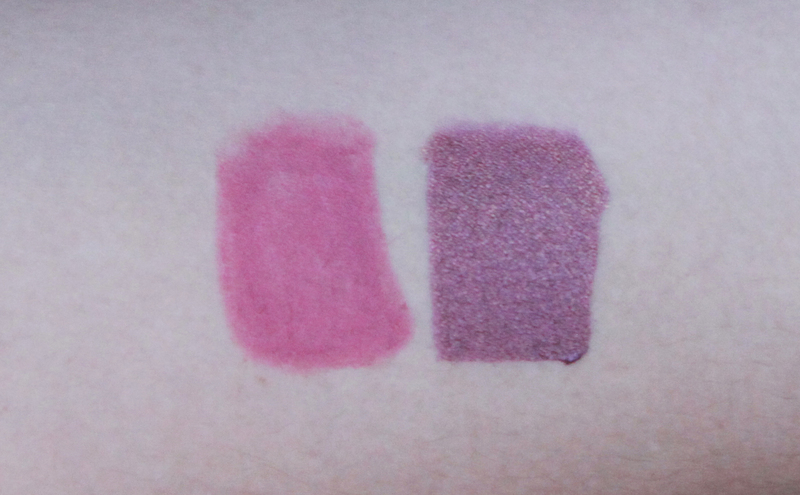 That said, I love look of the purple Nevermind lippiestix, it's delightful! Oooh lovely! Now I know there is free international shipping over $50 I might finally try and get some of these for myself! I've heard nothing but good things, so I will have to give it a try!